Travis Scott is keepin’ it pushin’ after the Superbowl halftime performance. He released a music video for his Astroworld track Can’t Say. 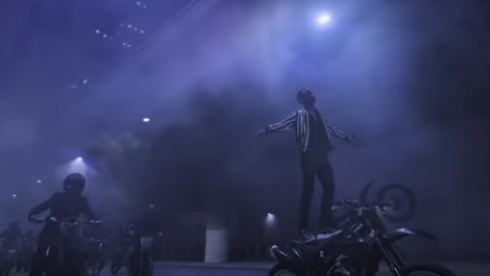 The video has a dark theme and features La Flame and friends riding bikes. How do you feel about Travis after the Superbowl performance? Mission accomplished? Will it help or hurt his career?